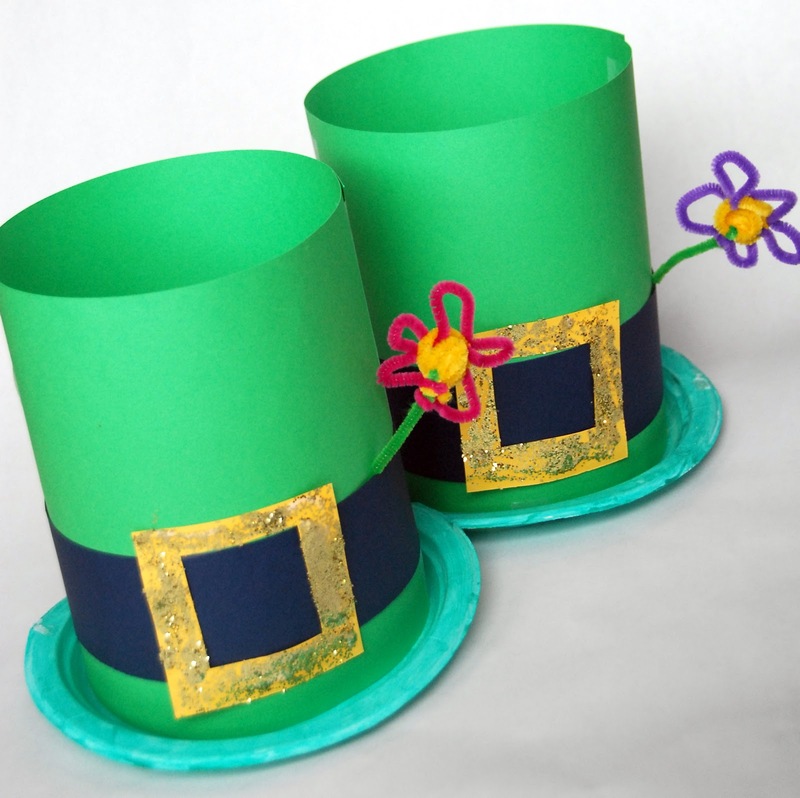 16 Last Minute St. Patrick’s Day Projects. Tomorrow is the BIG GREEN day! Here are a bunch of fun projects that were linked up to the party this week! Please take a minute to visit the links and thank these wonderful ladies for sharing these projects with all of us. 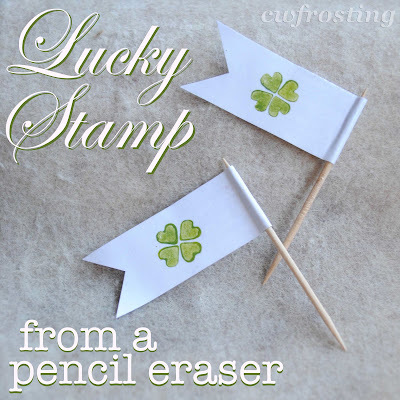 Lucky Eraser Stamp by C. W. Frosting. 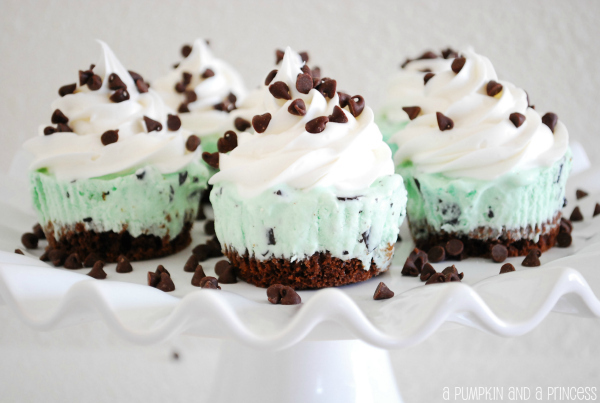 Ice Cream Cupcakes by A Pumpkin and a Princess. 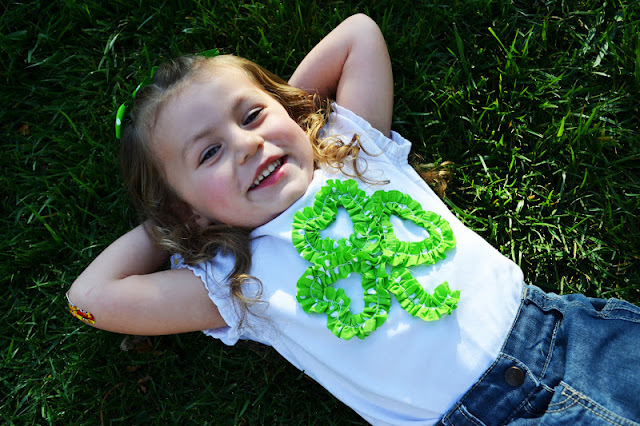 Leprechun T-Shirt by beautiful Jaime from Polkadots On Parade. 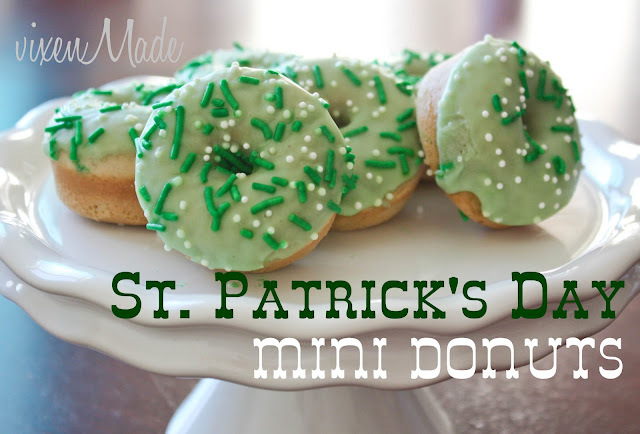 St. Patrick’s Day Mini Donuts by Vixen Made. 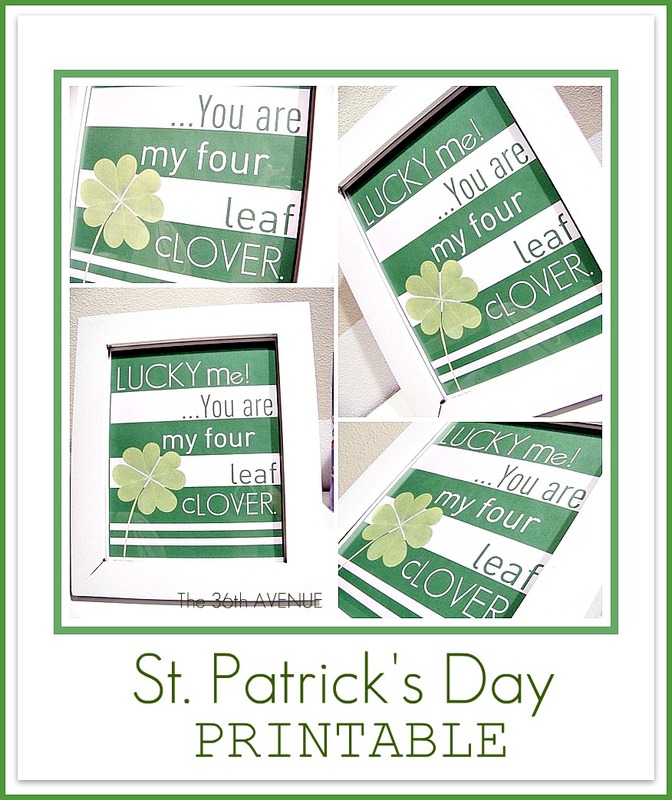 Free St. Patrick’s Day Printable by Family Ever After. Here is another free printable from the Family Ever After . 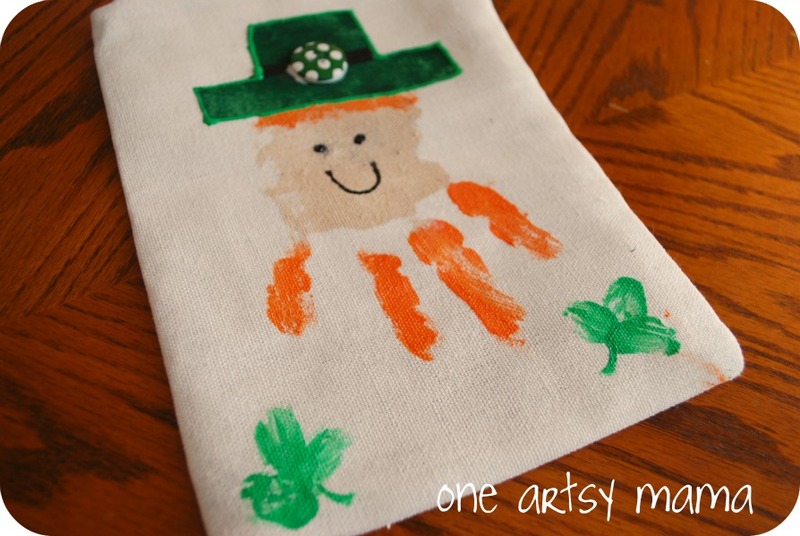 Handprint Leprechauns by the One Artsy Mama. 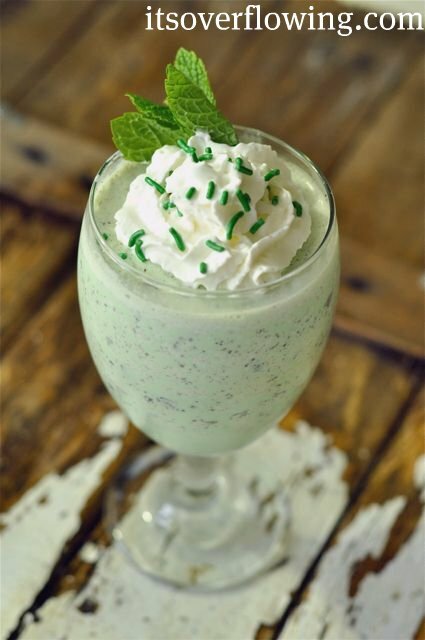 Snazzy Shamrock Shake Recipe by It’s Overflowing. 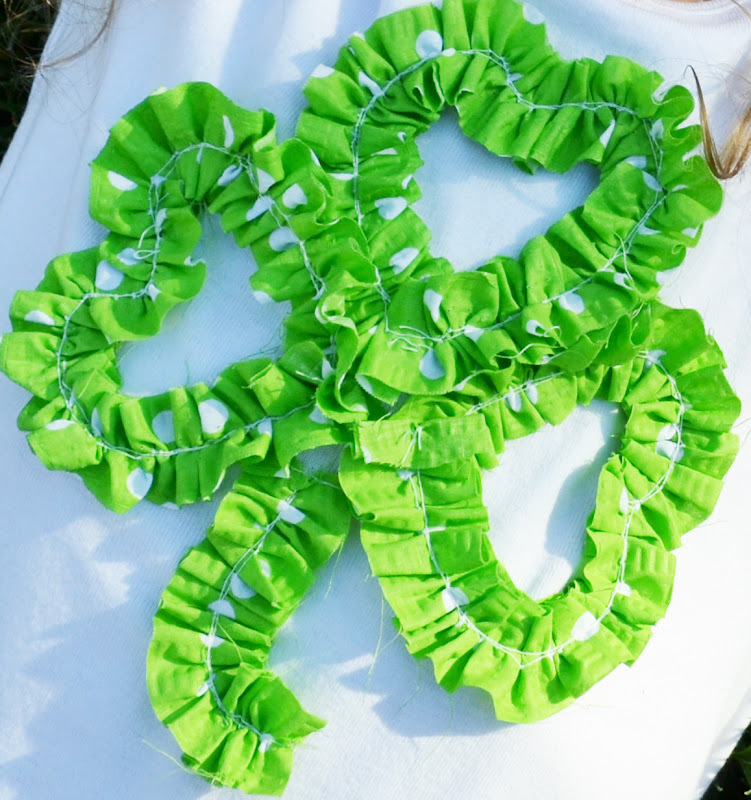 DIY St. Patrick’s Buttons by Homespun With Love. Felt Party Rainbow Wreath by Fancy Frugal Life. Shamrock Hot Chocolate + Snack by Dixie Delights. 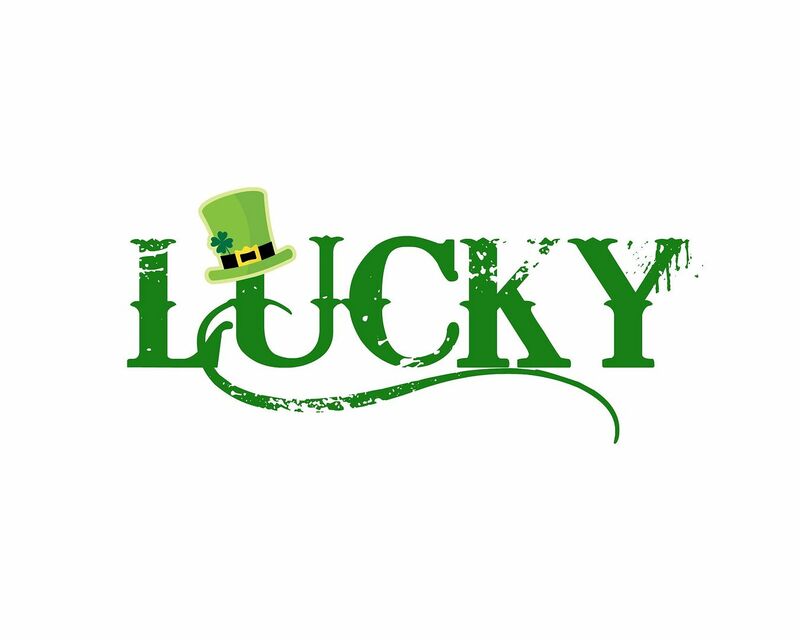 Printable: Lucky to Have You… also by Dixie Delights. 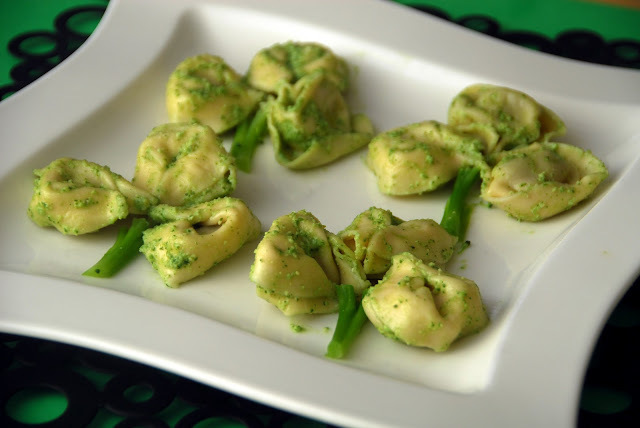 Fun with St. Patrick’s Food by Meaningful Mama. While visiting Meaningful Mama check out her Leprechaun Hats. Leprechaun Cupcakes by Sugar Swings! Serve Some. by My Life and Kids. 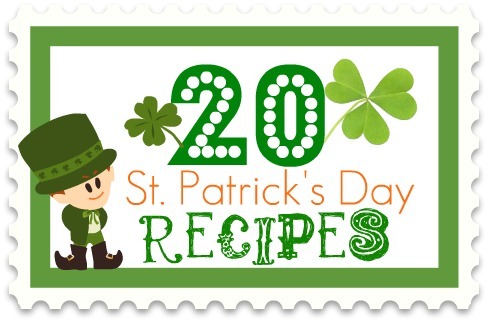 20 ST. Patrick’s Day Recipes. 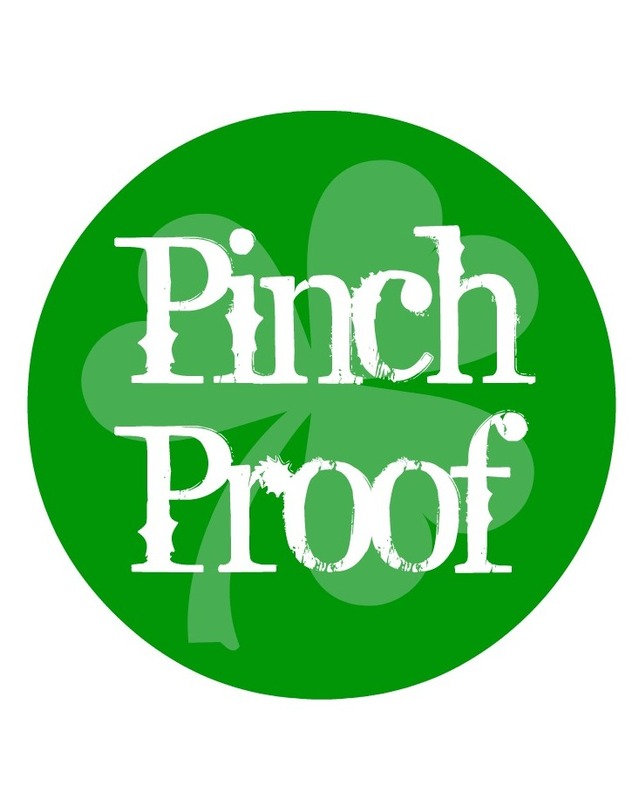 …and feel free to print my free St. Patrick’s Day Printable! and an EXTRAORDINARY Friday today! PreviousParty and Giveaway Time with Appliances Online. NextWhat to Wear: Spring Fashion and Free Printable. Thanks so much for the fun feature, you are the best!!! 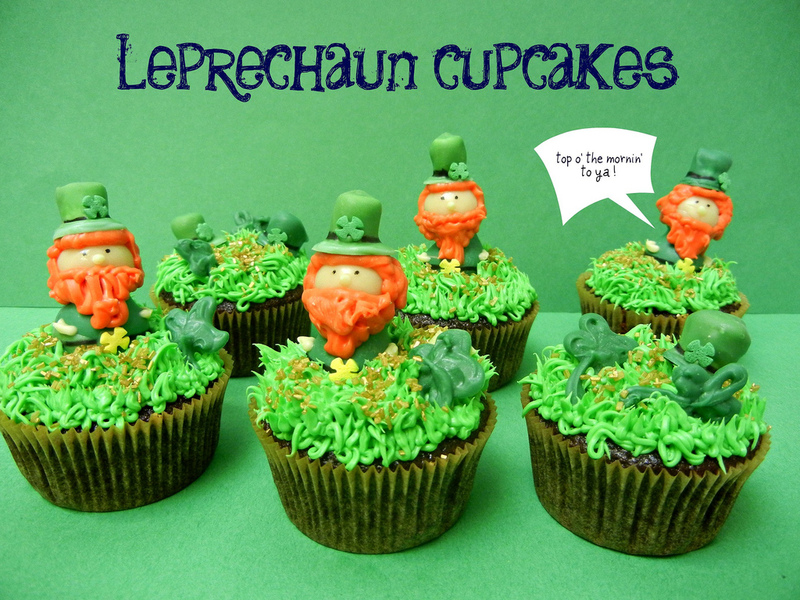 thanks so much for including my leprechaun cupcakes! they were so fun to make, as always thanks for hosting and have an awesome st paddy’s day! 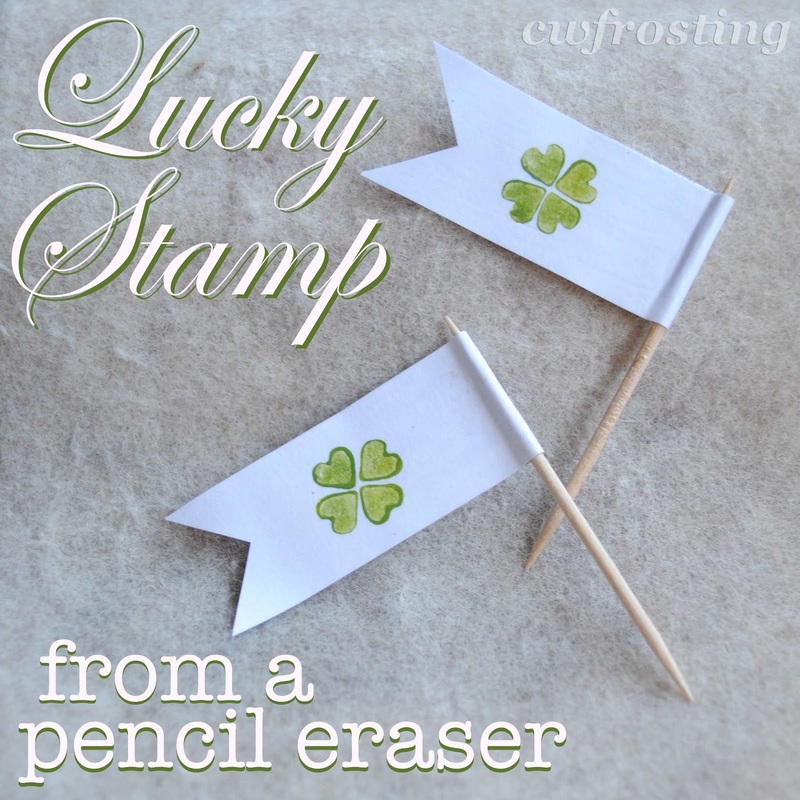 Thanks for featuring my pencil stamp erasers Desirée! Loving all the GREEN ideas!! Thanks for sharing my 5 Ways to Surprise Your Husband! So fun! Thank you for including my mini donuts! That shamrock shake is definitely on my list! YUM! You are welcome… They are so fun!